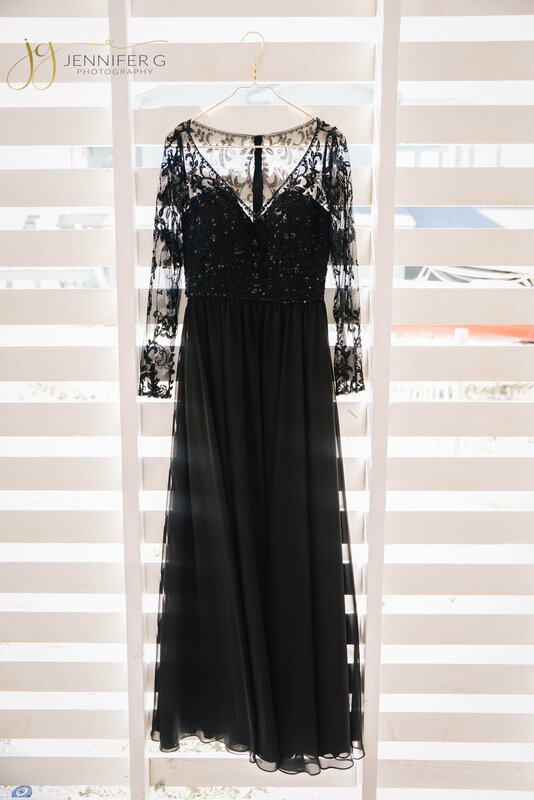 Imagine reliving the moments when you embraced the spotlight during a celebration. 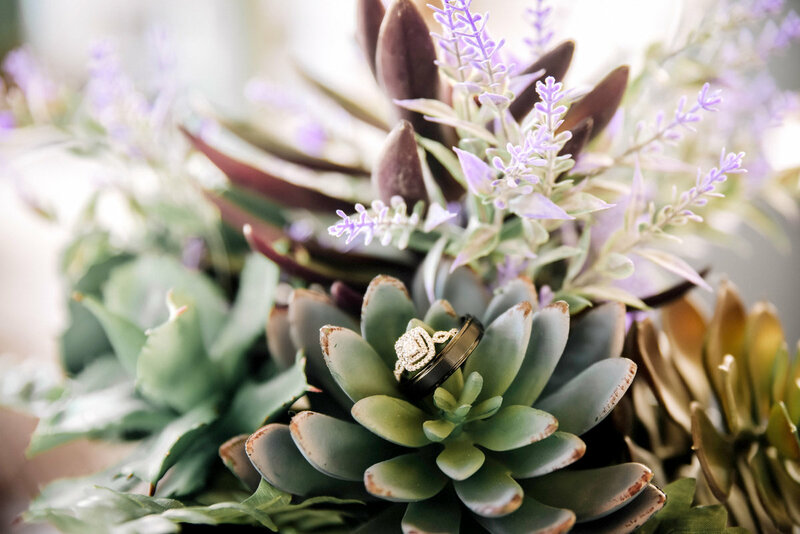 With just a single image, your thoughts and feelings will not only be felt once again; they will inspire new actions that will turn into cherished memories. 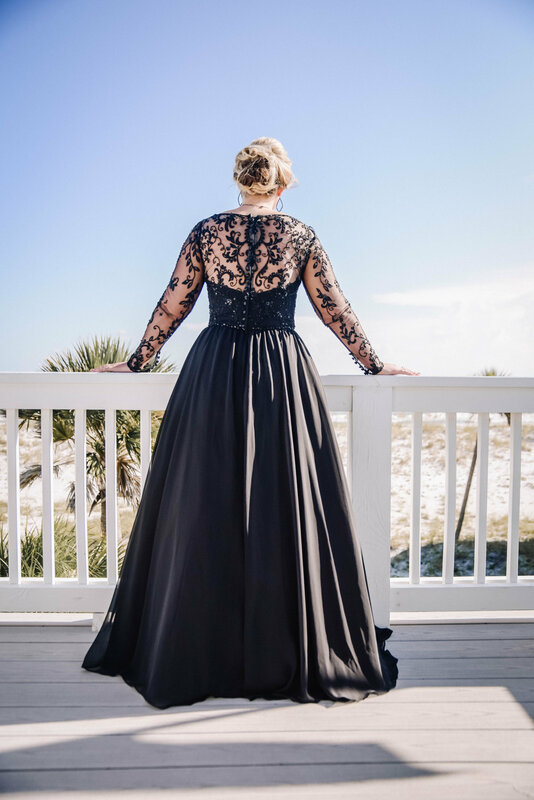 This is the focus of Jennifer G Photography. 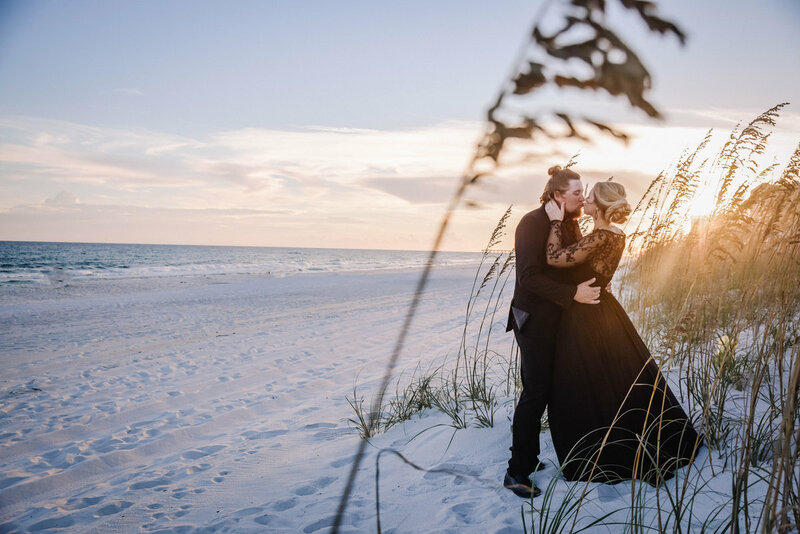 I am passionate about the art of capturing precious moments, through photography. 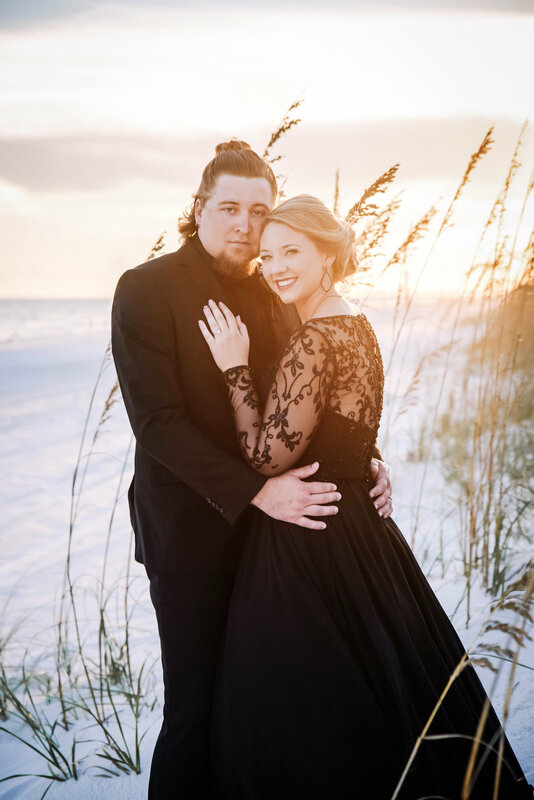 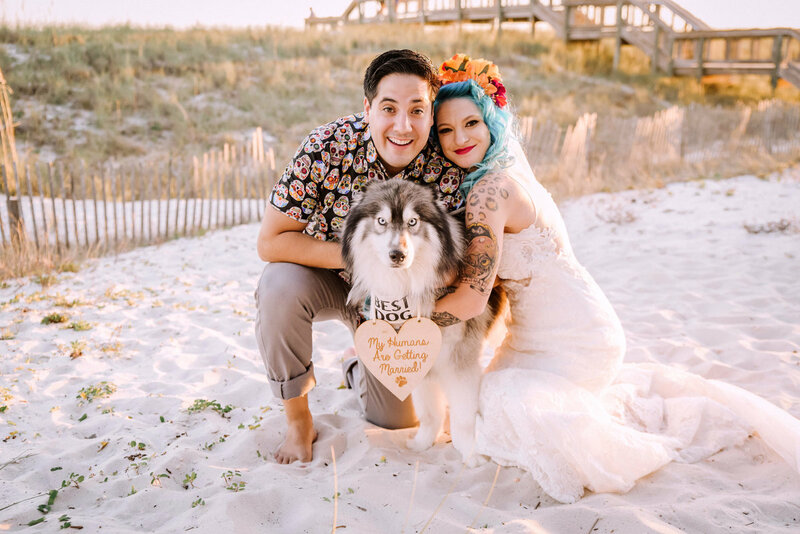 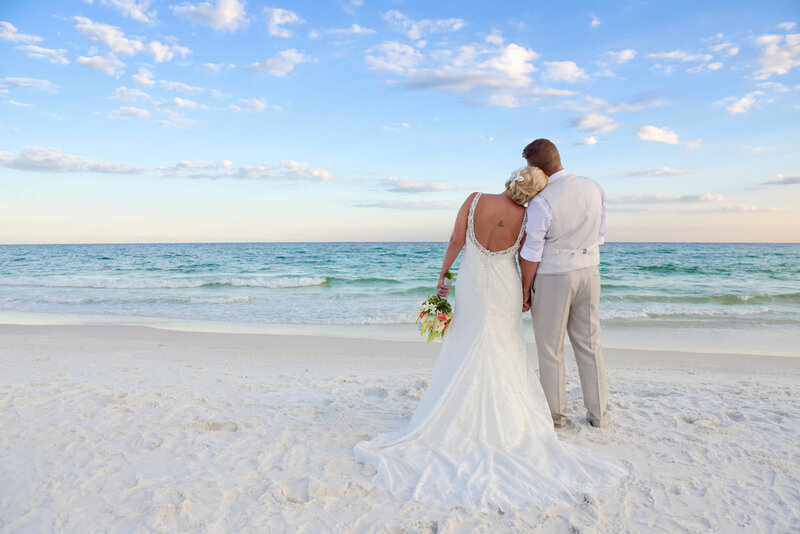 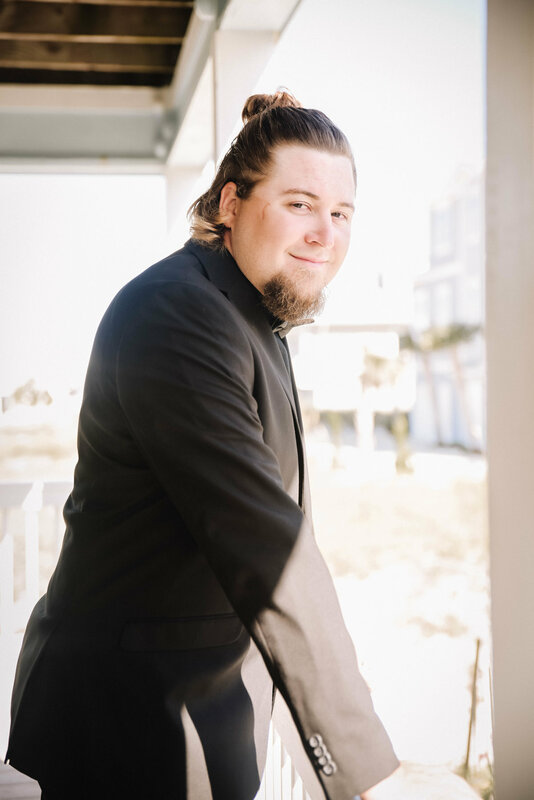 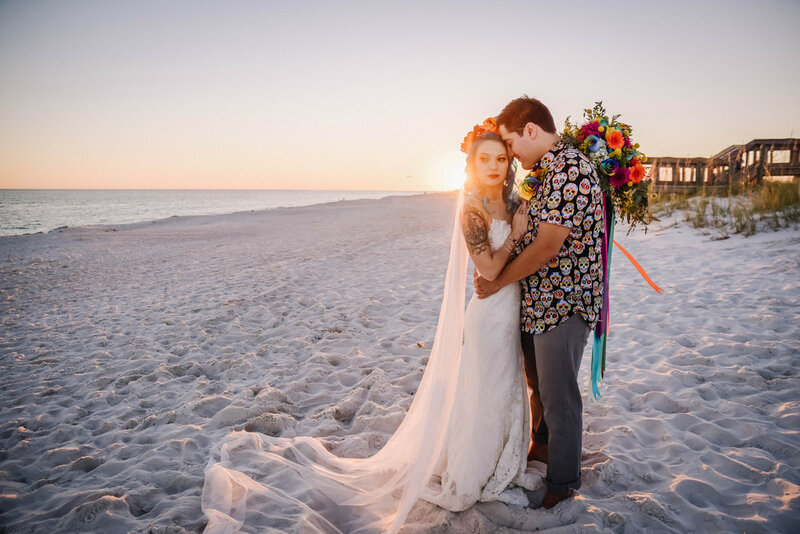 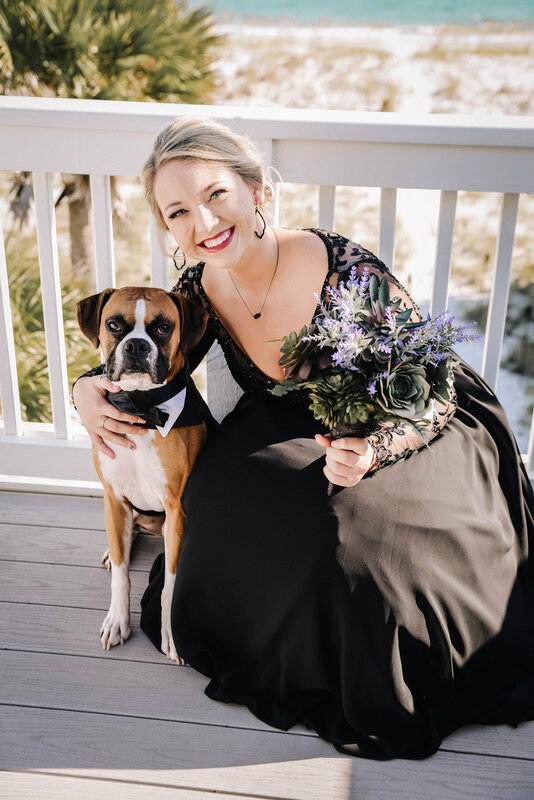 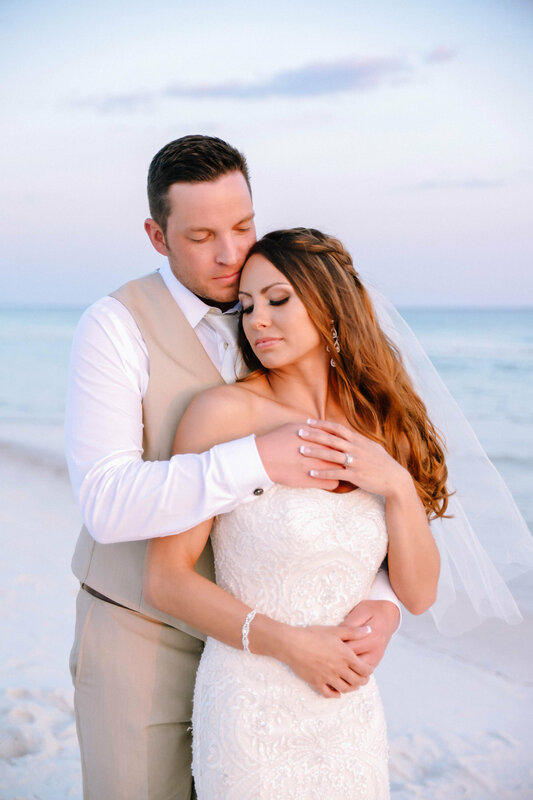 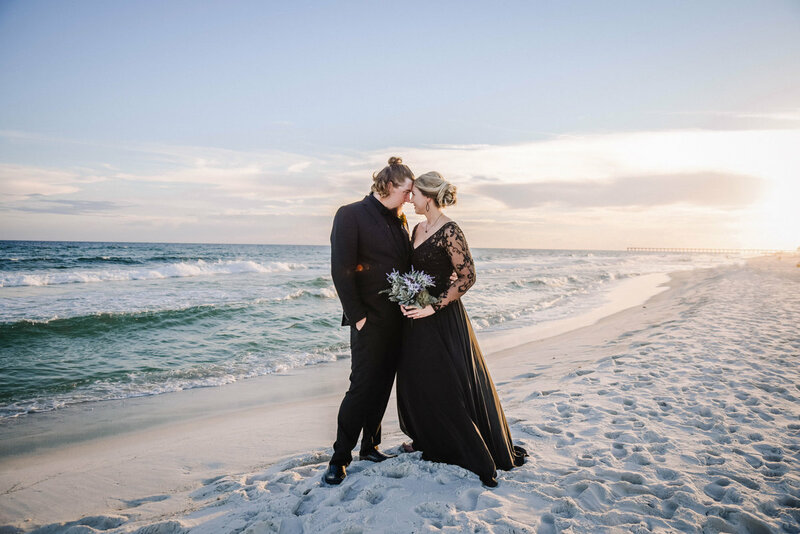 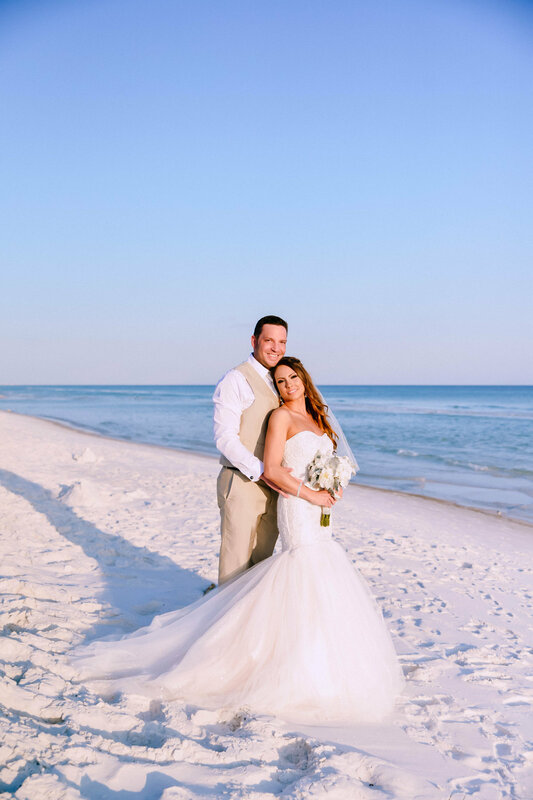 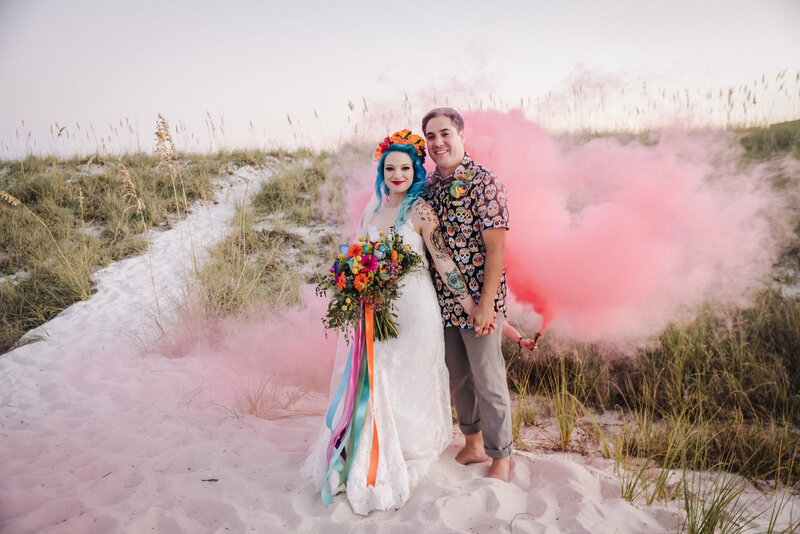 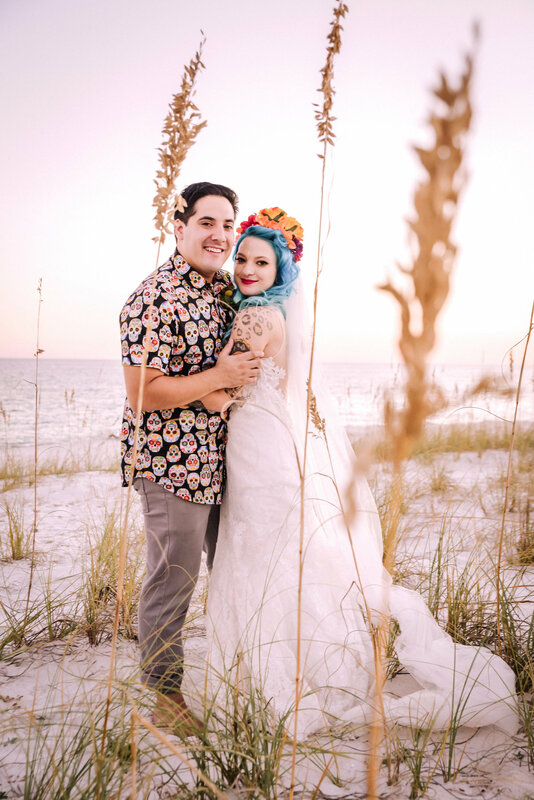 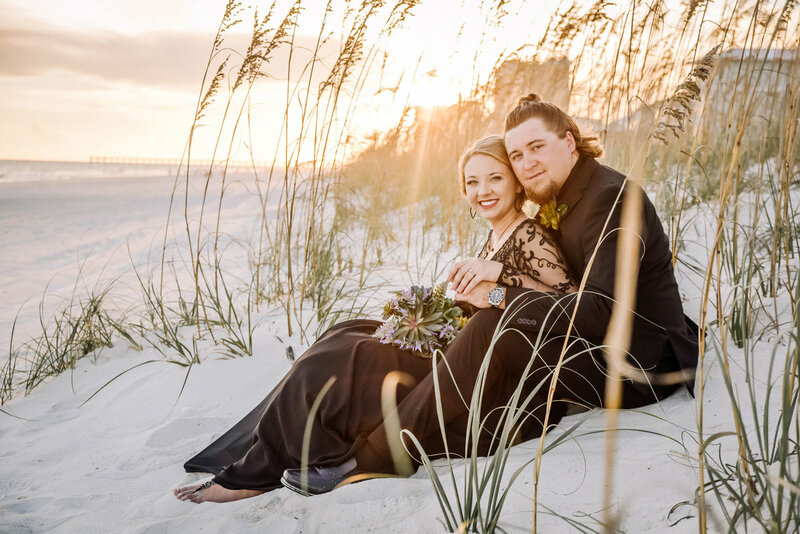 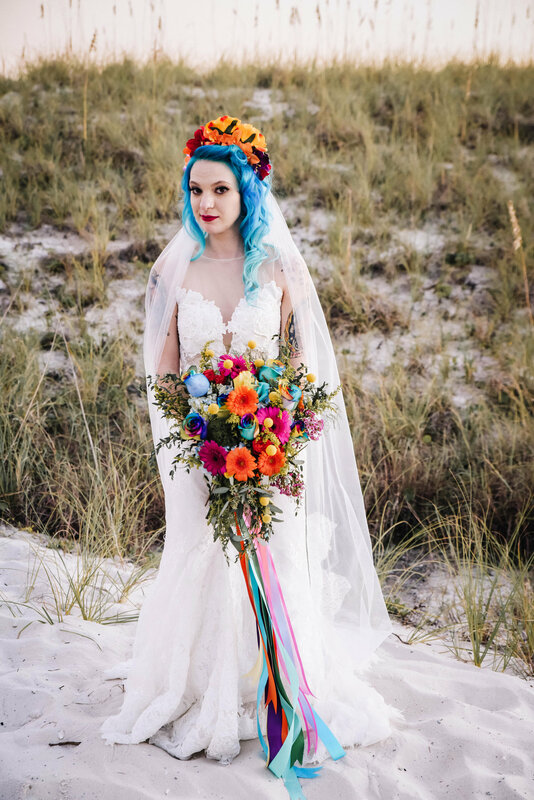 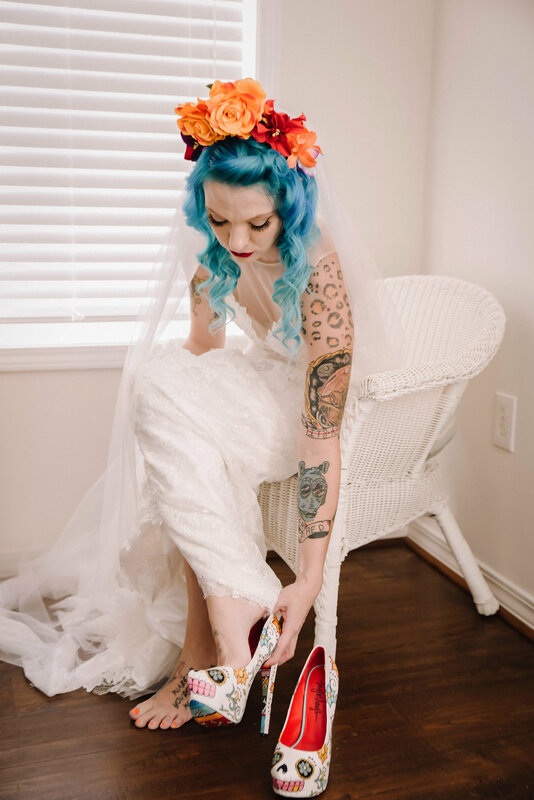 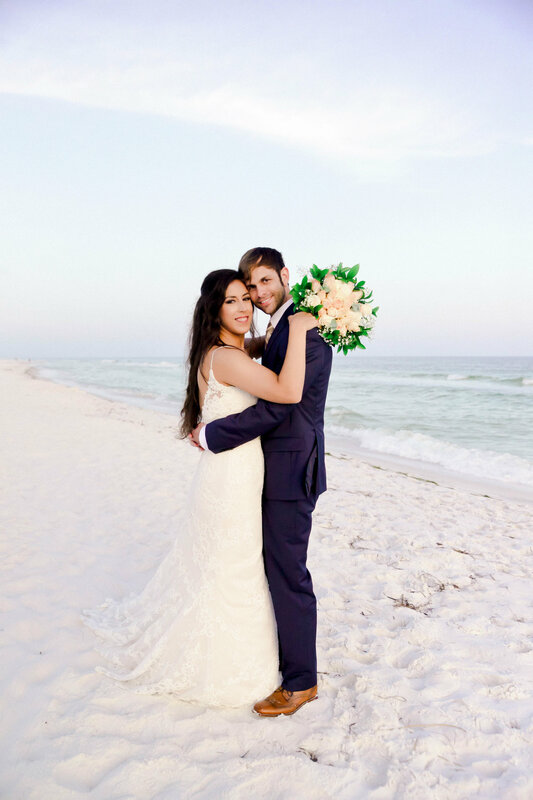 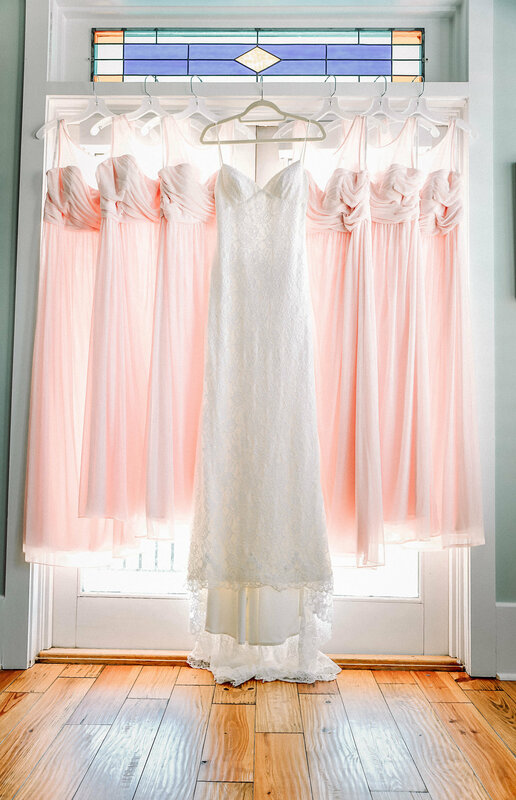 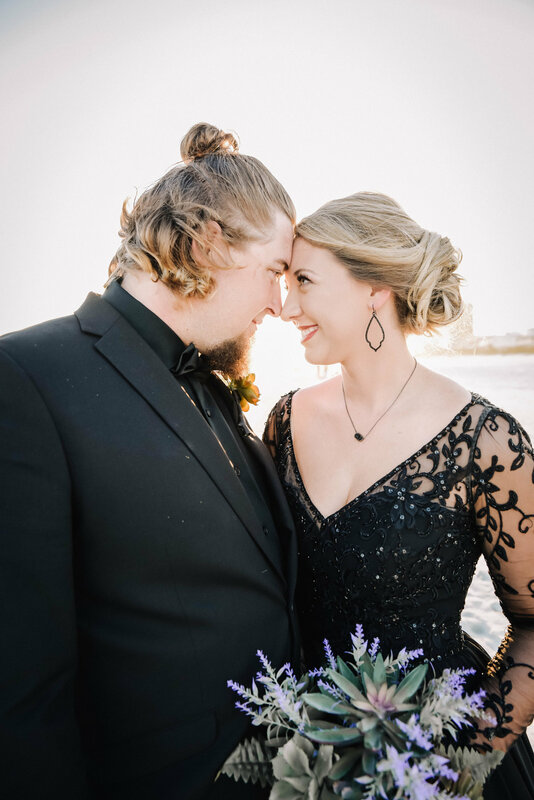 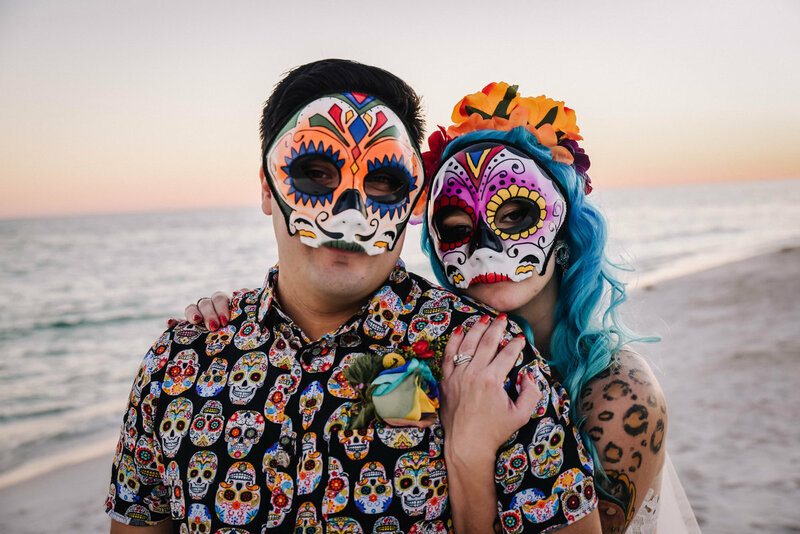 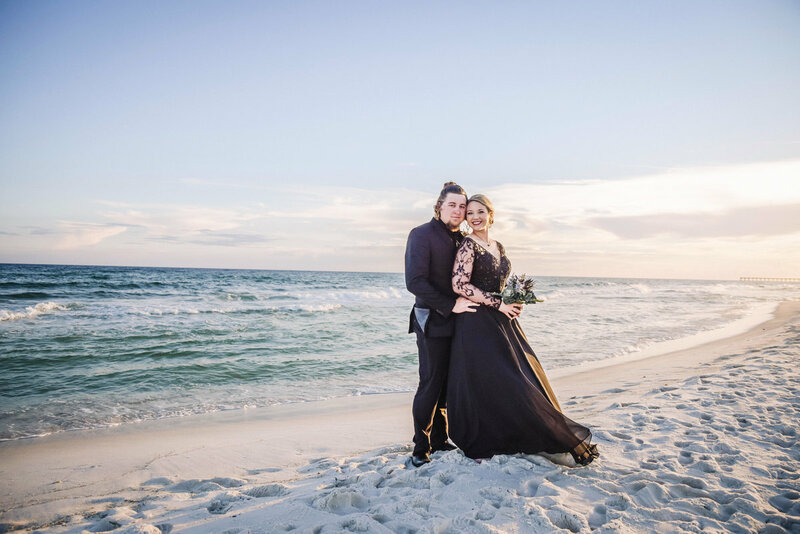 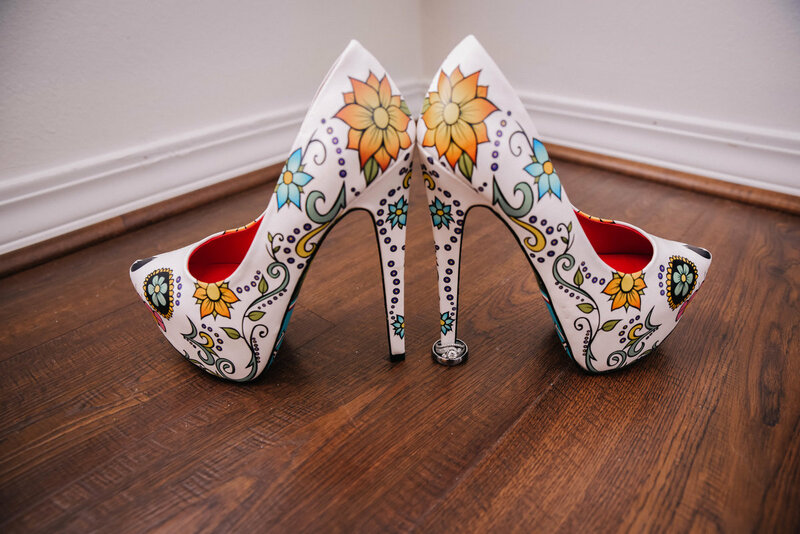 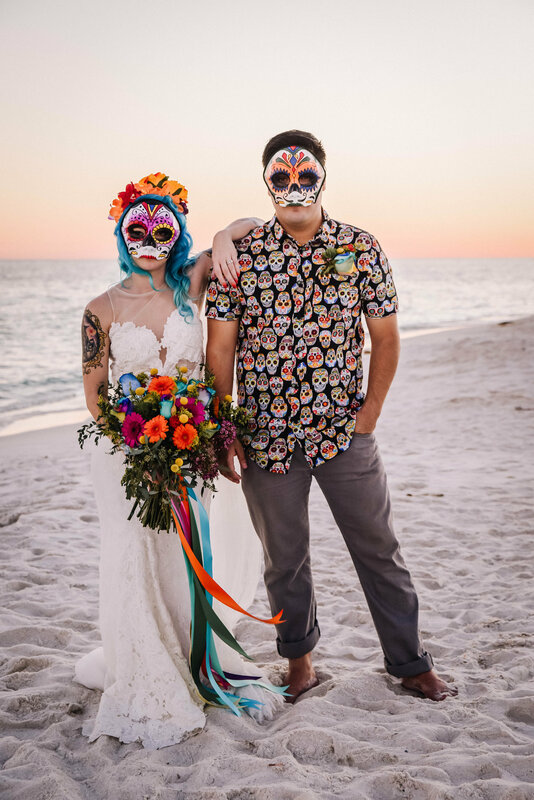 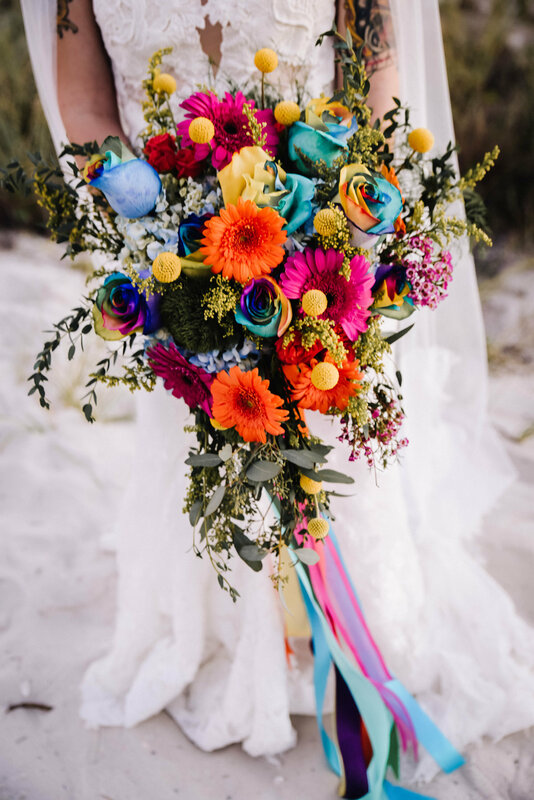 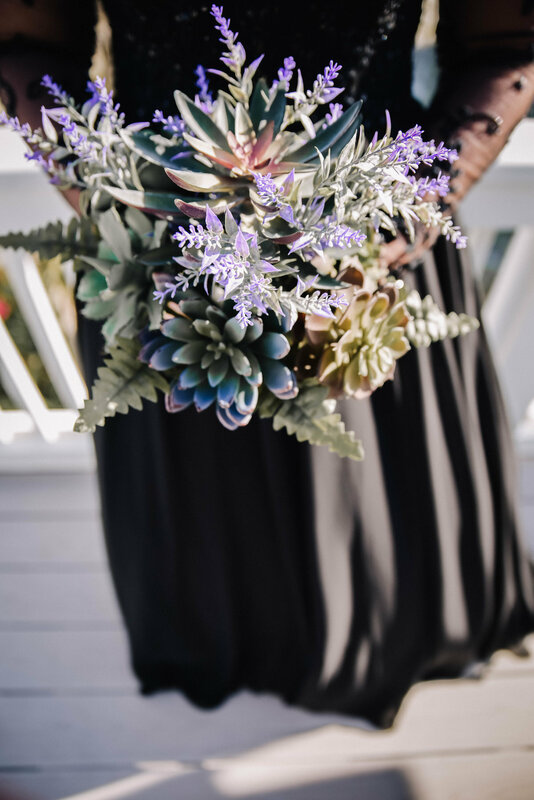 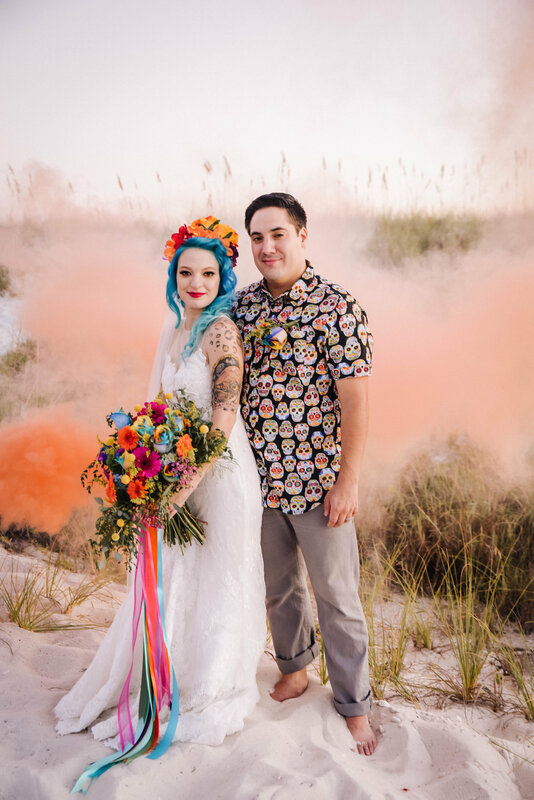 Jennifer G Photography specializes in producing creative, candid, and traditional wedding images in the Destin, Fort Walton, Miramar Beach, and Pensacola areas. 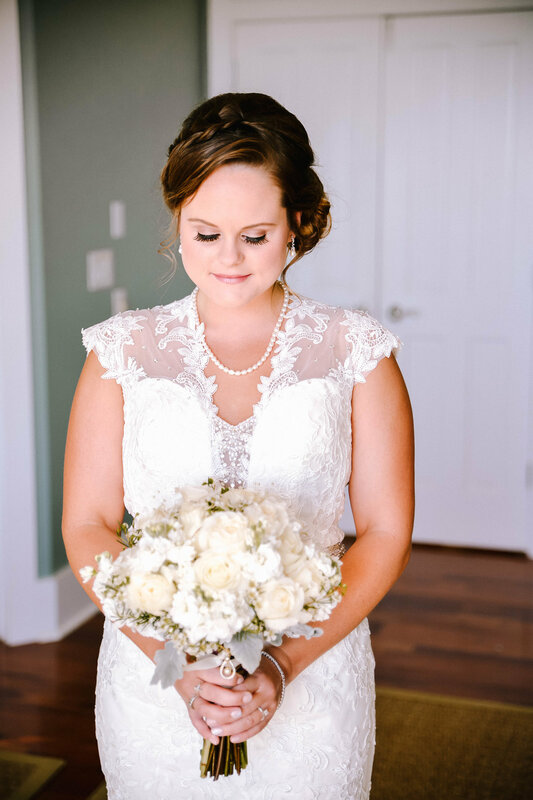 I provide the highest customer service possible and exceed all my client’s expectations. 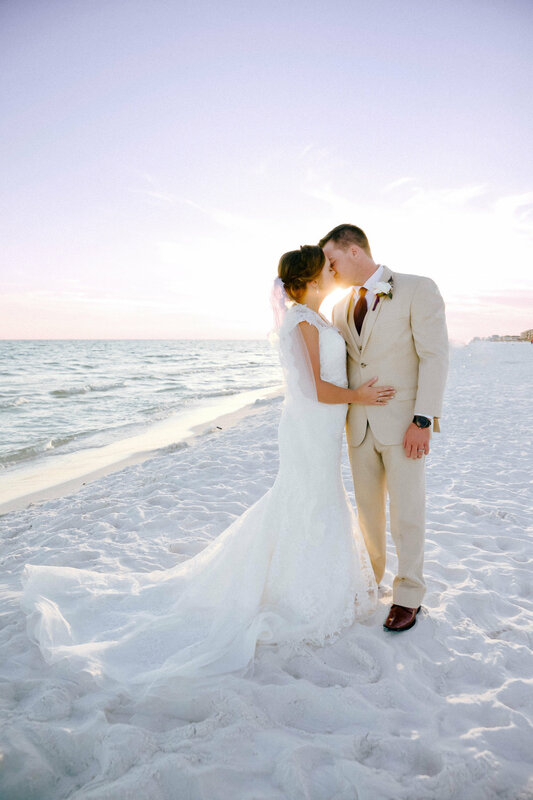 My goal for every wedding is to capture special moments and tell your story that will last a lifetime. 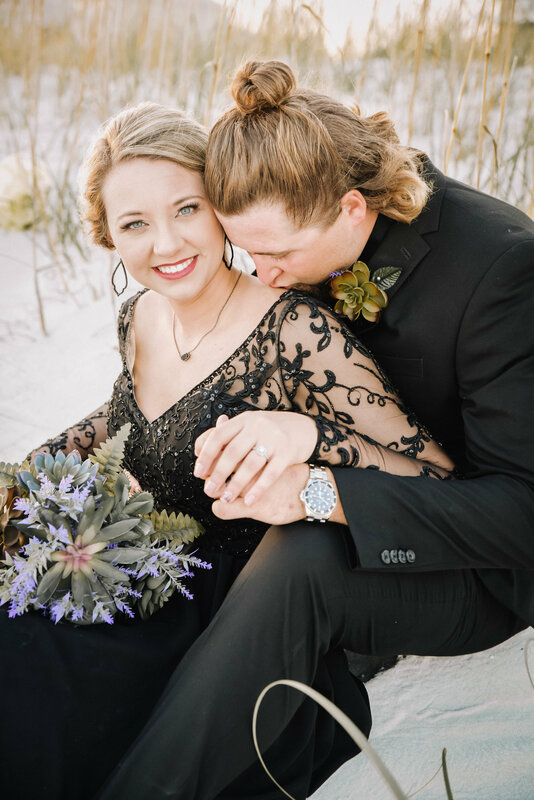 Every second is an image awaiting to be taken.